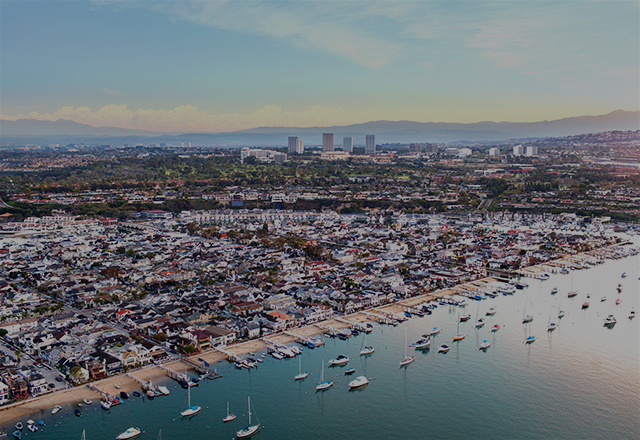 For more than 2 decades, Heather Saito has successfully represented buyers and sellers throughout Coastal & Southern Orange County in every type of market including Traditional home sales, Short Sales, Foreclosures, Relocation clientele, Investments, Vacation properties and more. 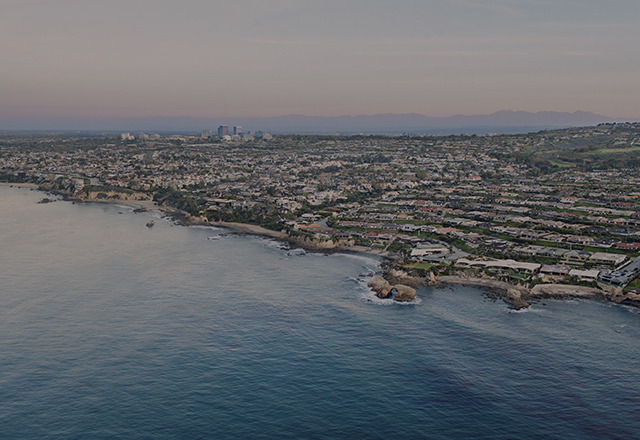 Heather joined Villa Real Estate, Southern California's most dynamic and innovative luxury residential real estate firm in 2014. 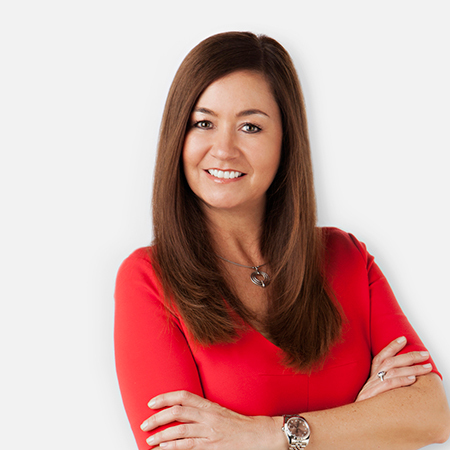 Well known in the area for consistently ranking as a Top Producer, Heather's wealth of experience & dynamic reputation precede her. At her former brokerage, she was ranked in the Top 2 percent of over 46,000 Sales Associates. 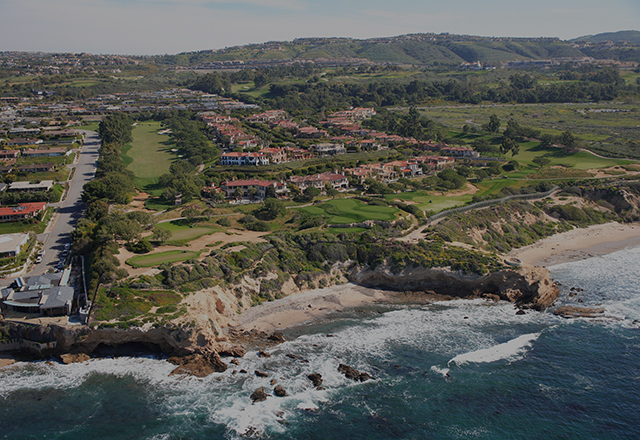 "We were new to the Newport area and Heather helped us find our California dream home! She has lived and worked in the area for many years and is extremely organized and knowledgeable in the real estate market! Heather is also an outstanding listener. We shared our price range and "home priorities' with her and she wasted NO time finding us potential houses. We are thrilled with our home and would recommend Heather to anyone looking to buy or sell in the area." "I rarely recommend anyone. However, I've just worked with Heather again to purchase a rental property. She is by far one of the top professionals I've worked with in any business area. Pleasant, thorough, diligent, and very intelligent." "Heather is a wonderful agent in every respect." "Heather is a best agent all around, very professional, knowledgeable, patient, kind, and skillful in negotiation! My wife and I are extremely satisfied with her service for helping us buy a dream house and would highly recommend to anyone."